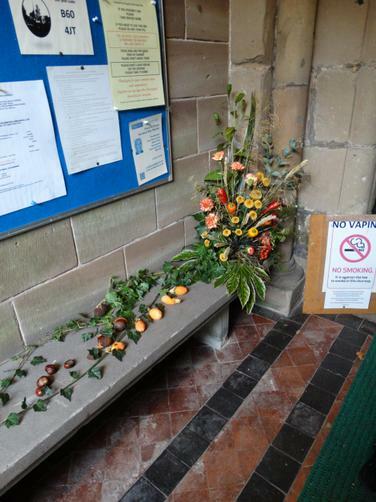 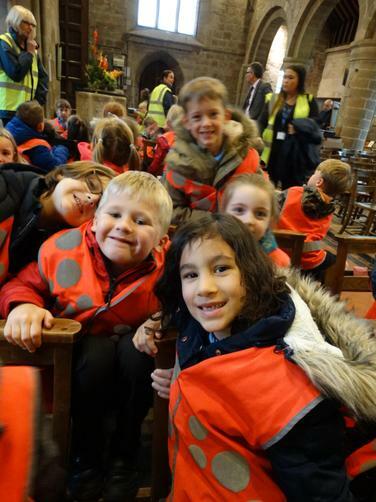 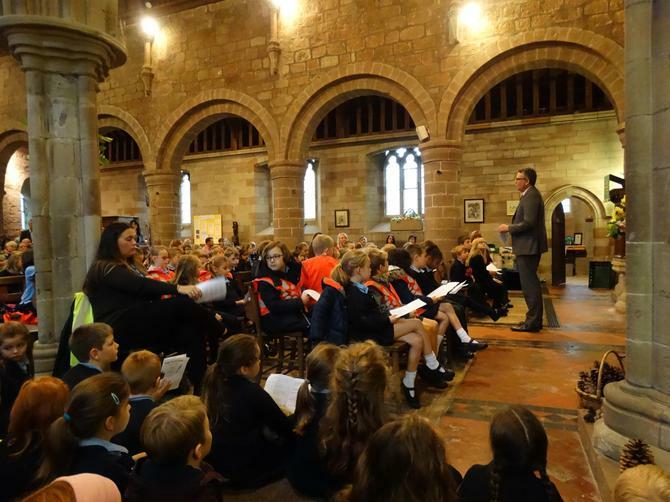 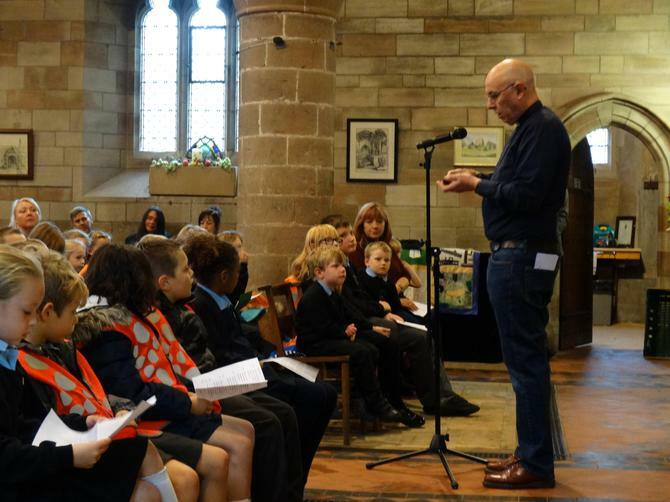 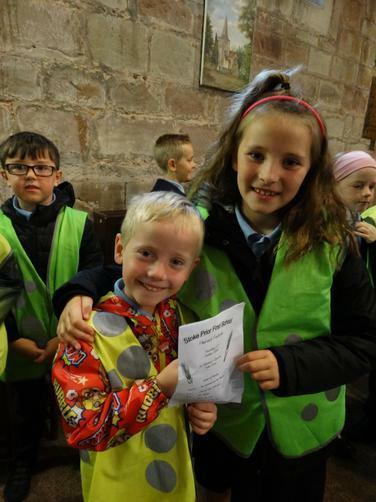 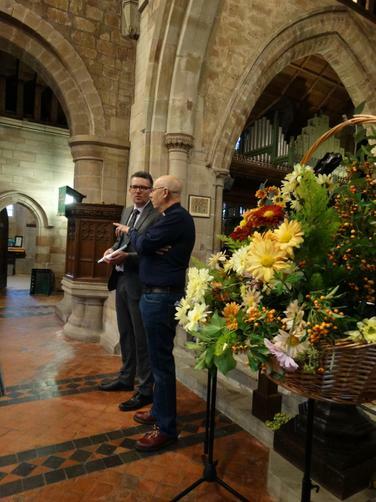 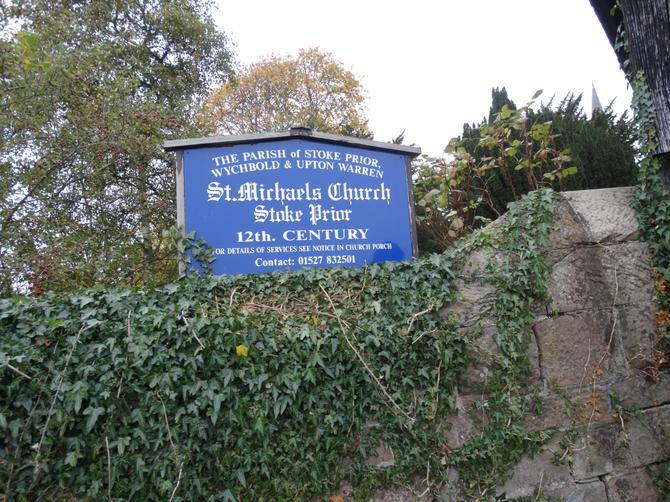 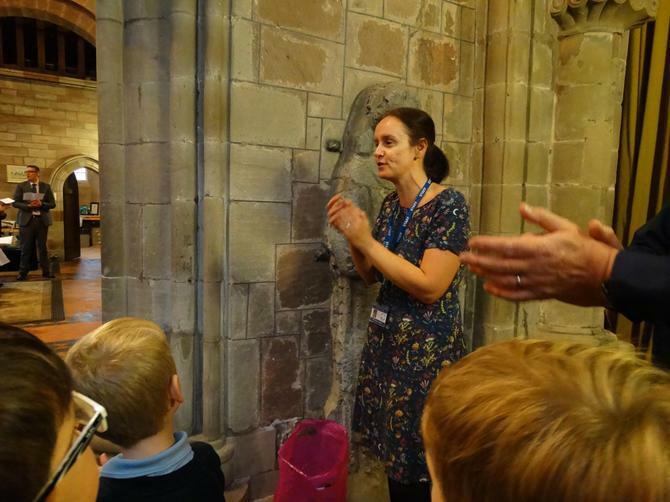 Already Harvest time is upon us and the whole school made it's annual visit to St Michael's church to celebrate. 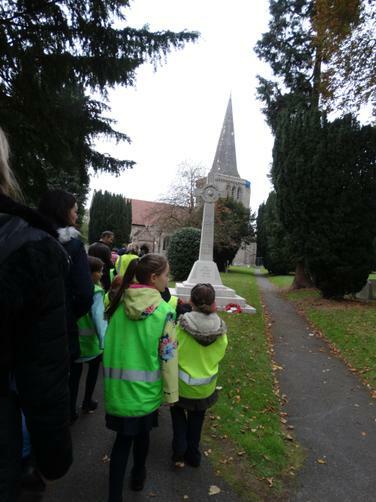 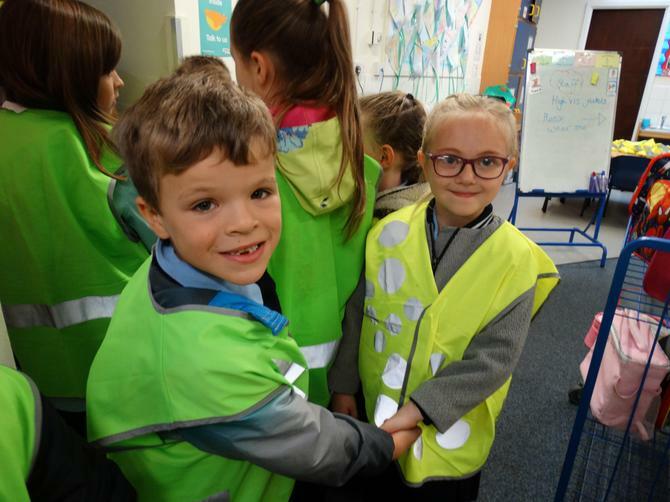 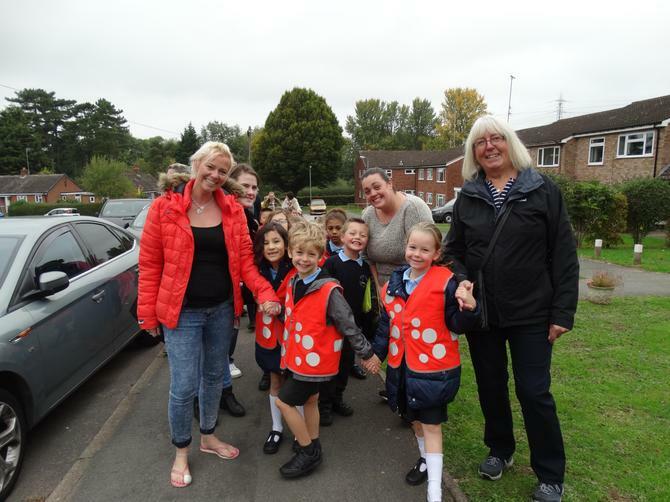 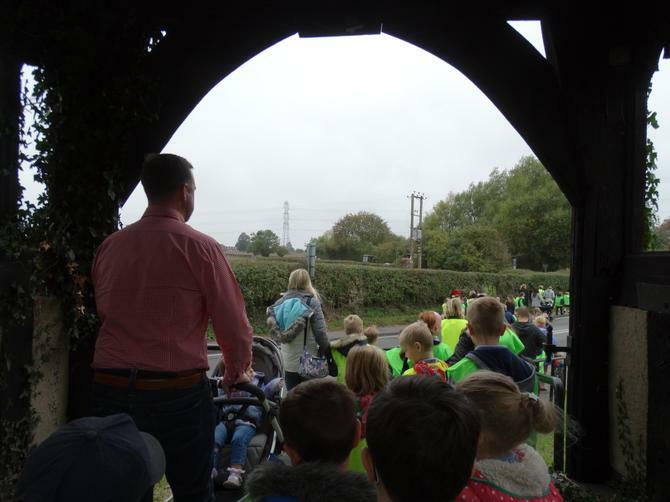 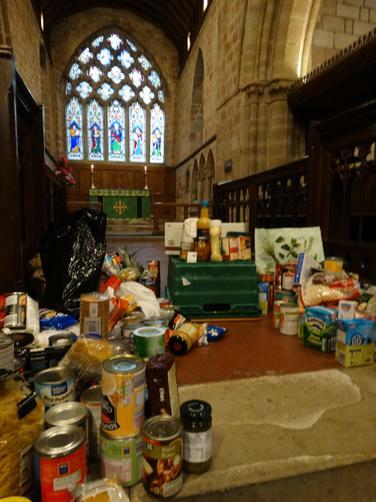 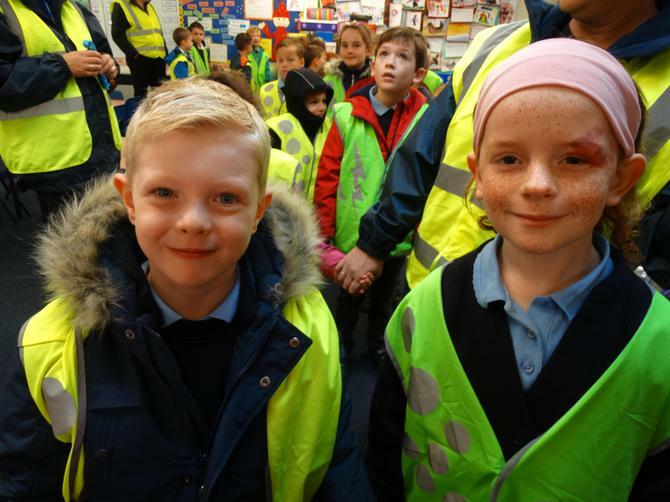 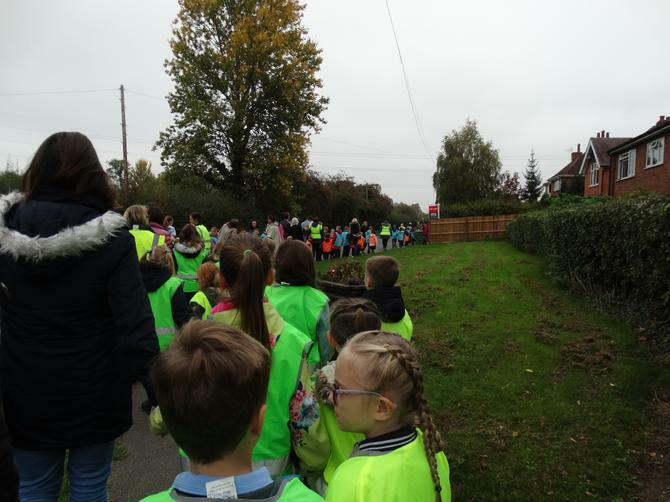 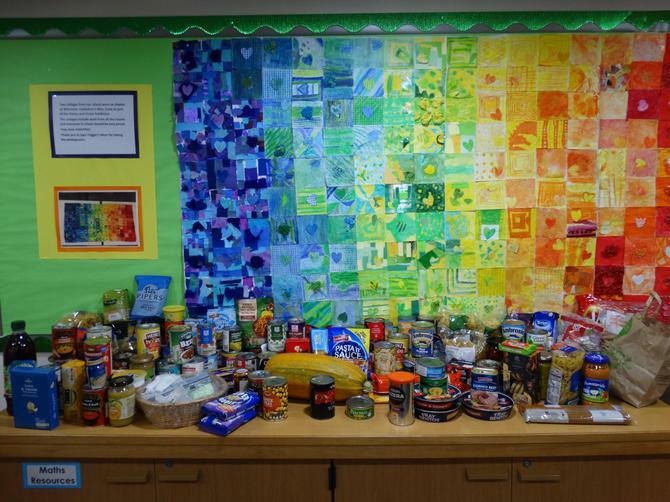 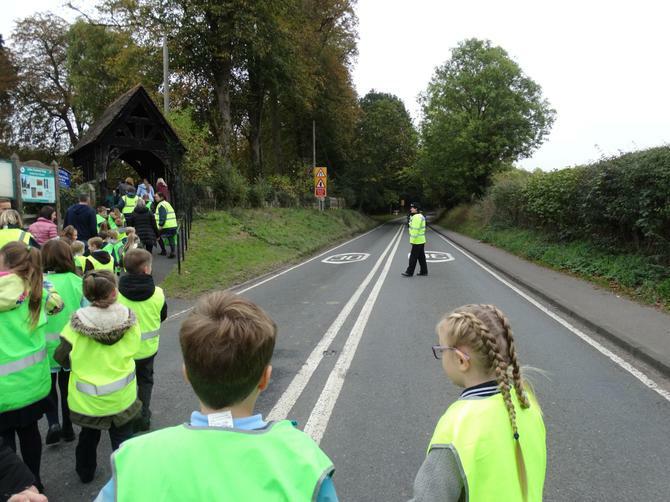 Thank you to all our families who were so generous with their donations of food which will be delivered by the Church to a local food bank.The children walked sensibly to church and back with lots of parents joining us on the way. 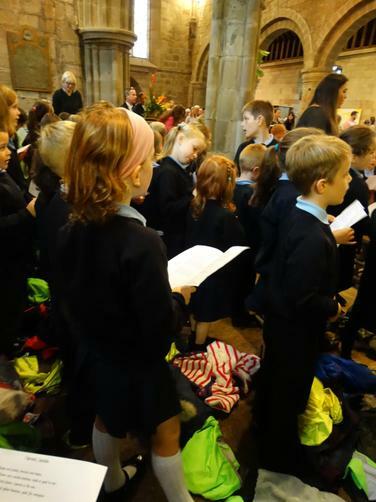 They had practiced the hymns with Mrs Bullock and Mr Roberts and sang beautifully to the congregation. 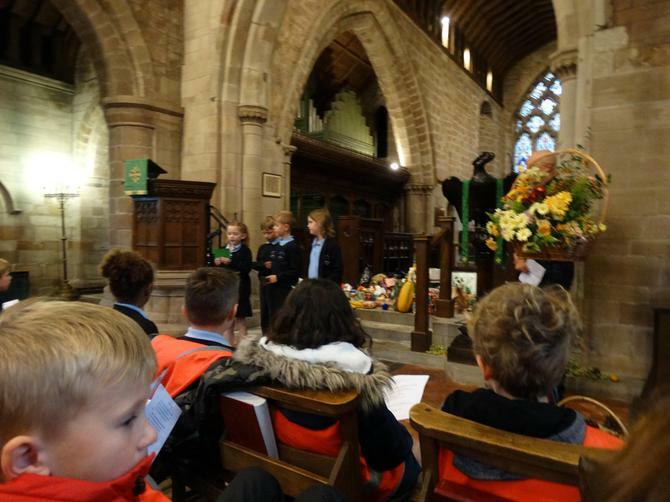 Year 4 created their own very thoughtful harvest prayers and read them clearly to us all. 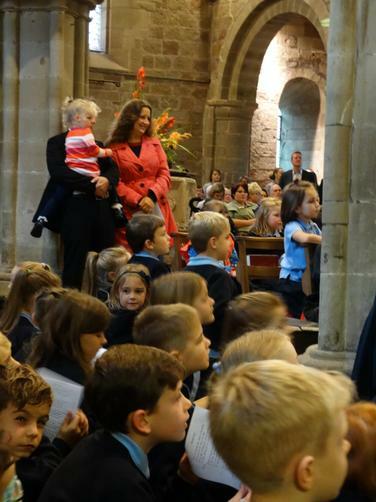 What a memorable morning we all had.